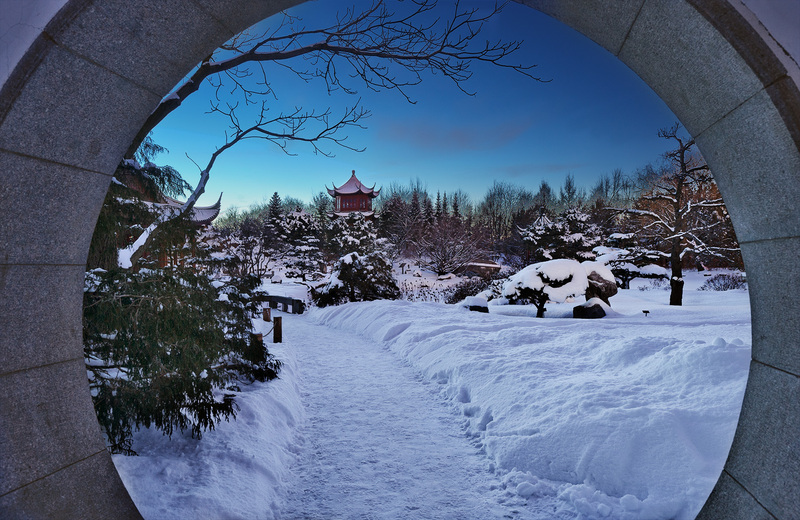 As a gift to all of the readers following this blog, I thought I’d share with you a new series of pictures. 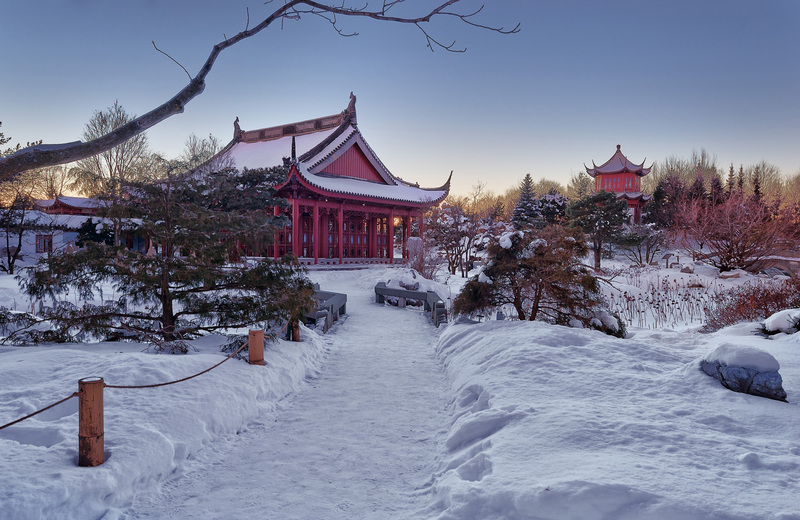 Winter in Montreal is an experience in itself, and as harsh as the weather may be at times, it’s also the perfect time of the year to discover local landmarks from another perspective. 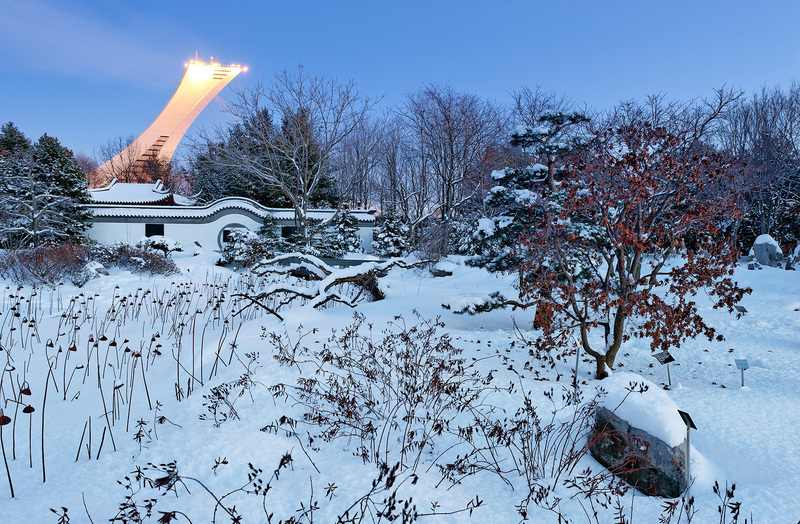 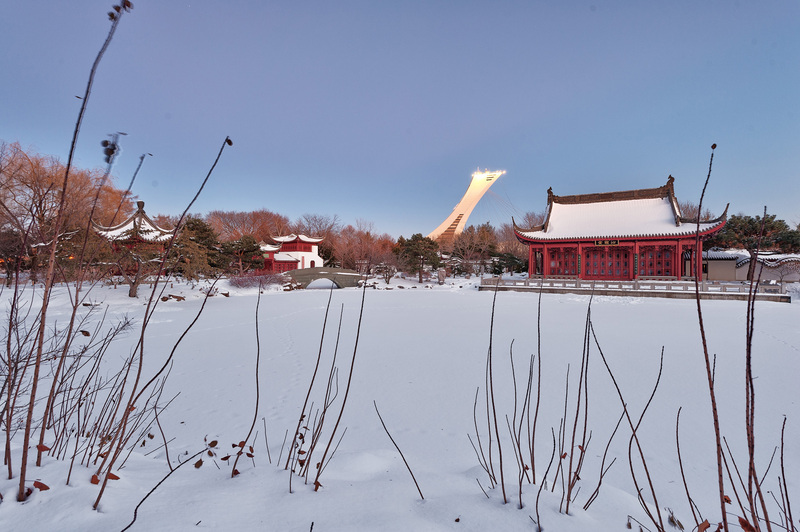 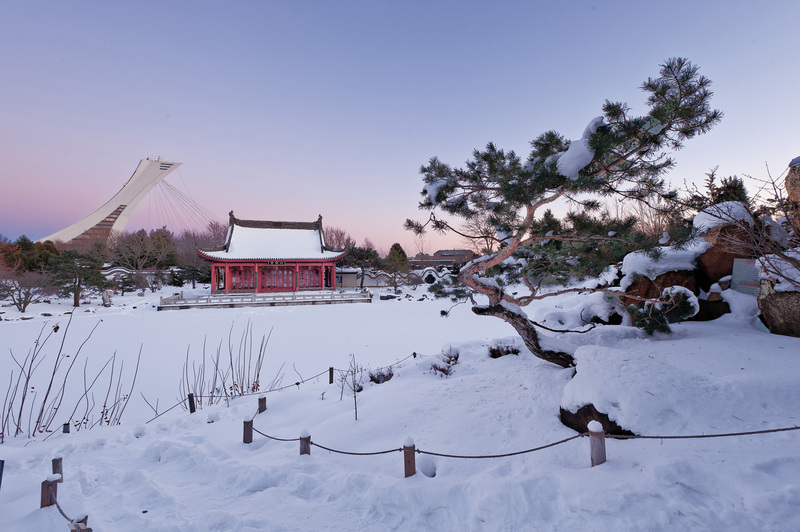 Very popular during spring and fall, the Montreal Botanical garden transforms itself into winter wonderland during winter. 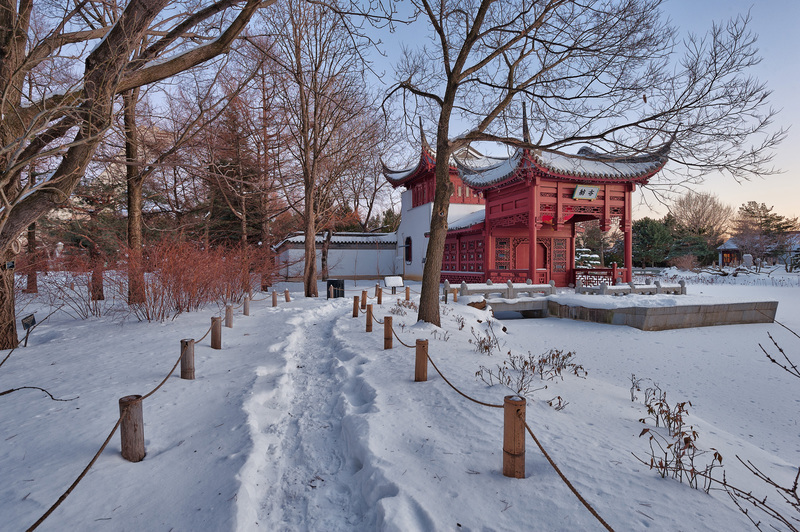 Strolling through the park is becomes so relaxing that it’s the perfect place to be to enjoy the present moment. 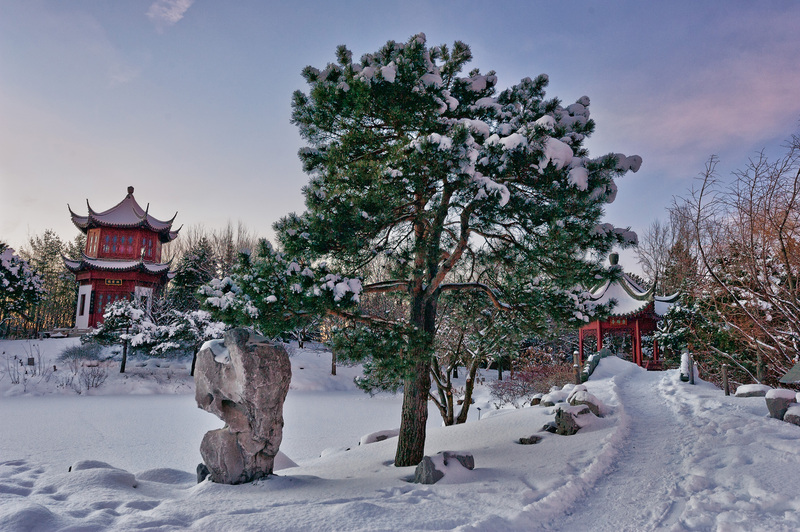 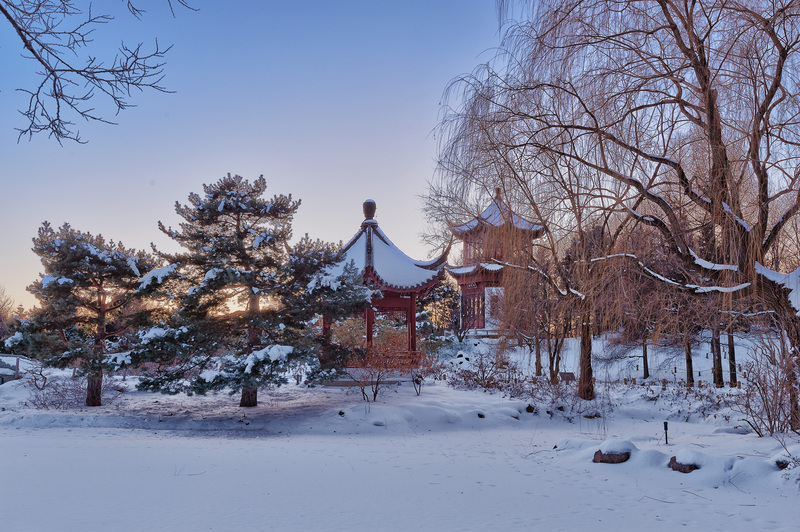 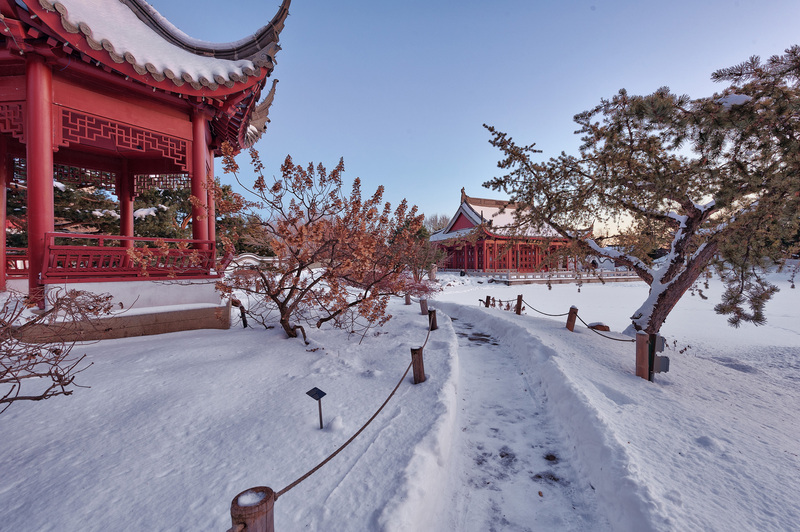 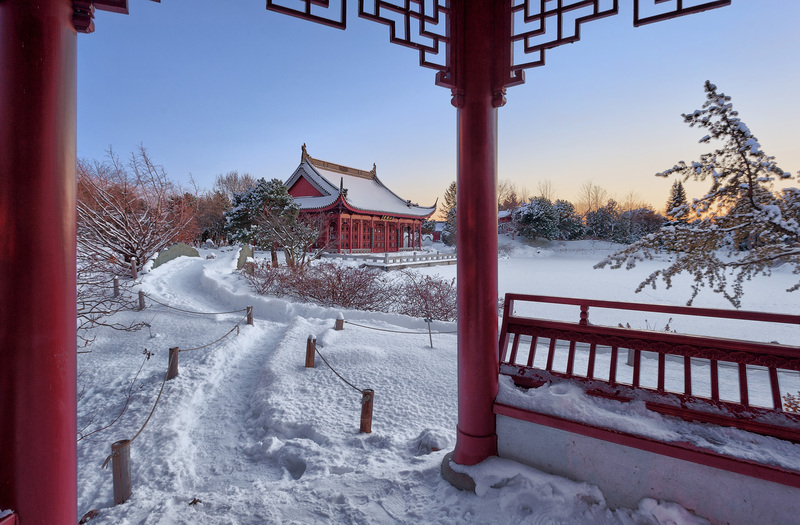 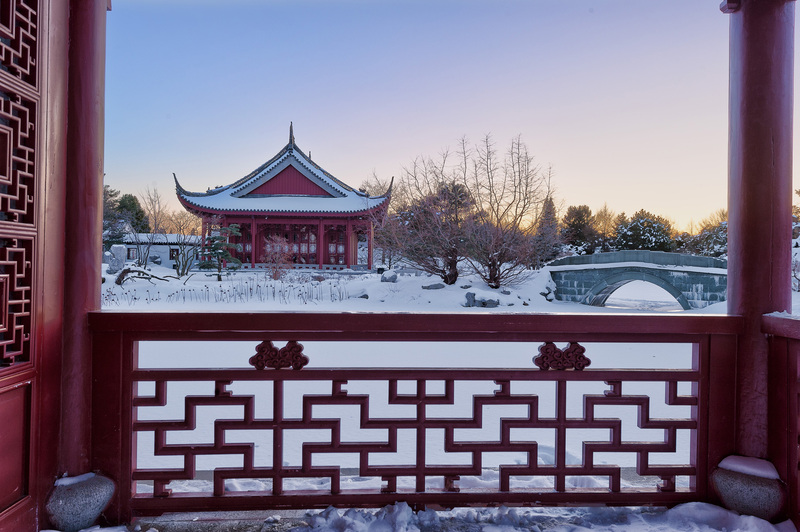 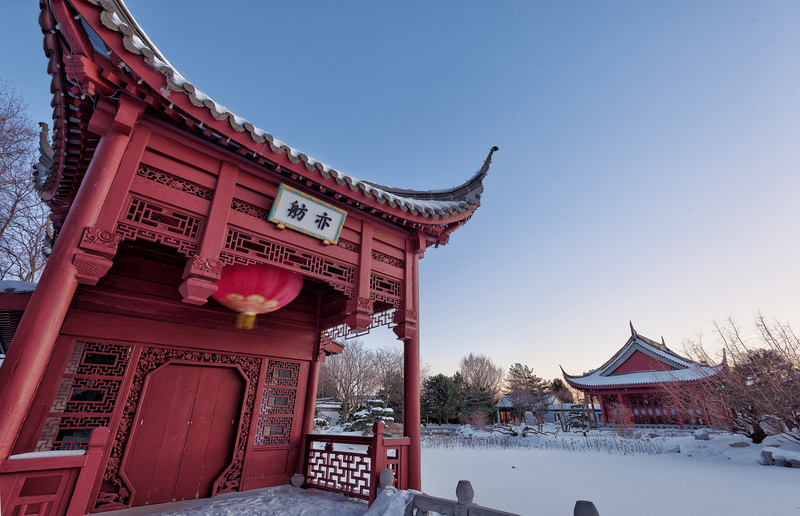 Let your mind wander through the pictures of the Chinese Garden section of the park and pay a visit if you can while it’s covered with magical snow, you won’t regret it!